Investing in Bridge House is good for the community and the economy. We help members reintegrate into their communities, regain employment and advance their education so they can live fulfilling social and professional lives that are aligned with their individual goals. With your support, Bridge House can continue to fulfill its mission and maximize its impact in the Greater Bridgeport and Fairfield County regions. 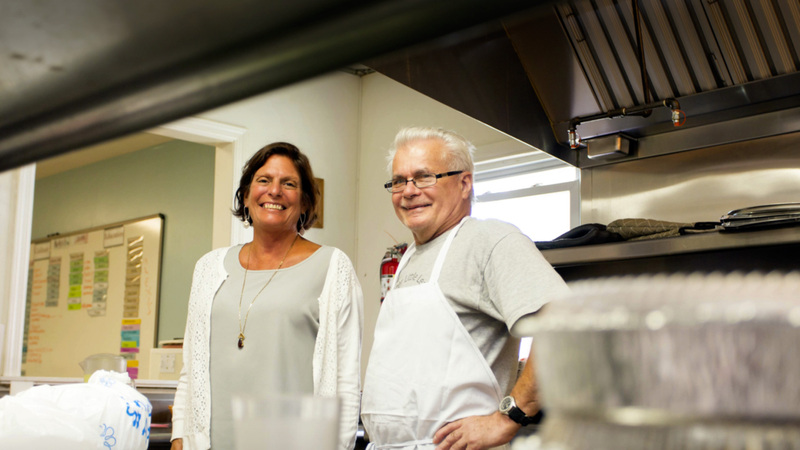 Members rely on Bridge House to provide a safe, supportive environment which keeps members on the road to recovery after a life-interrupting mental illness. With your support, we can help more individuals benefit from our services.